TOPICS:Larry Brockman AttorneyLarry O. BrockmanLarry O. Brockman Ltd.
Belleville, IL WW/Press/July 15, 2016 –Larry O. Brockman, Attorney with Larry O. Brockman, Ltd., was selected for inclusion in the forthcoming Top Attorneys of North America 2016 edition of The Who’s Who Directories. 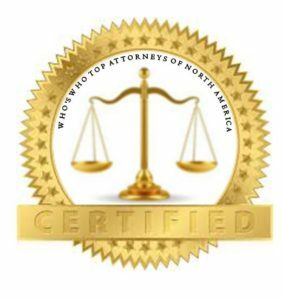 The accomplishments attained by Mr. Larry Brockman, in the field of Legal Services, warrants inclusion into the Top Attorneys of North America. Larry Brockman has successfully represented businesses and individuals in cases involving personal injury, family law, corporate law, real estate, and estate planning. He is also involved with municipal legal work in the local community, representing fire protection districts in the Metro East area and acting as City Attorney of Belleville for three years running. Mr. Brockman provides clients with professionalism, prompt contact, and efficiency in dealing with their legal problems. Larry received his J.D. from St. Louis University Law School. 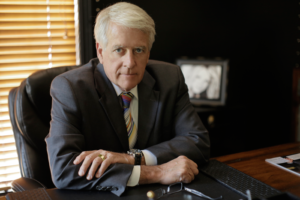 Be the first to comment on "Top Attorney – Larry O. Brockman"